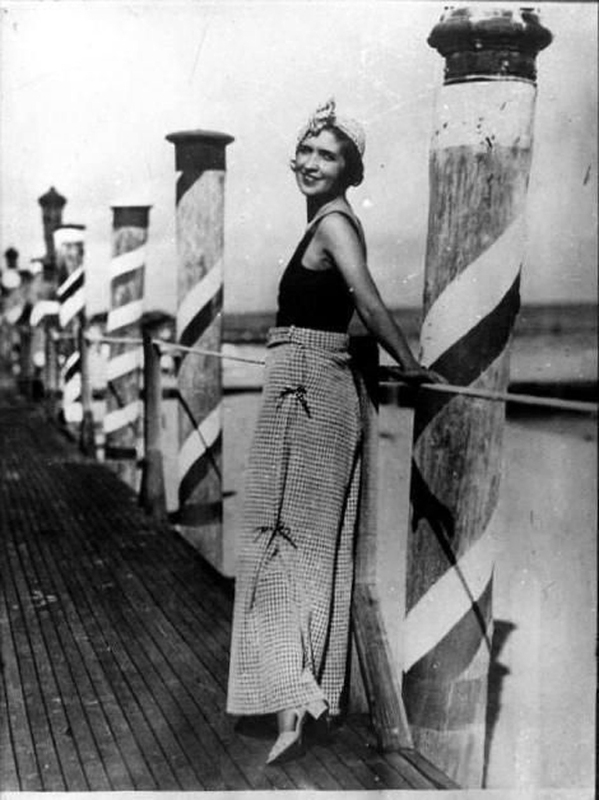 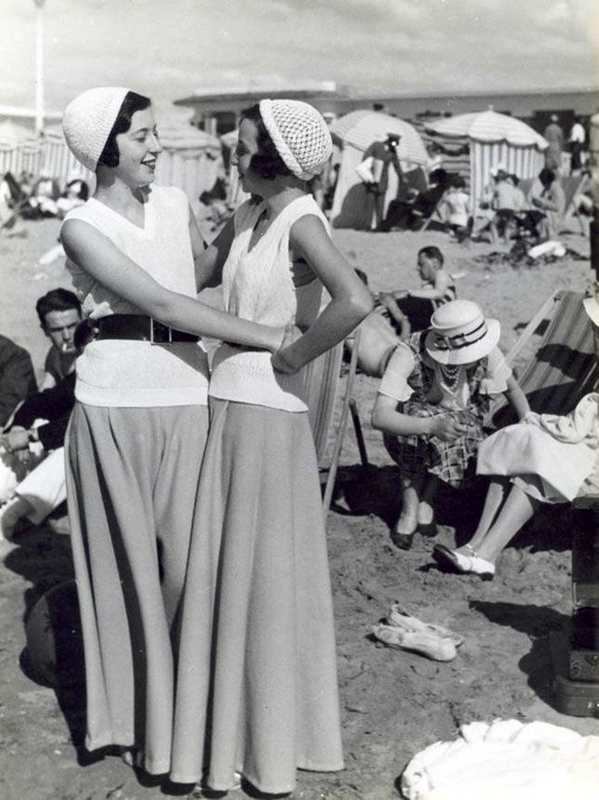 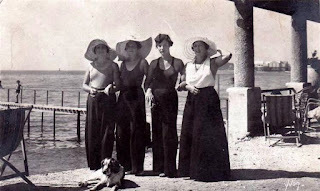 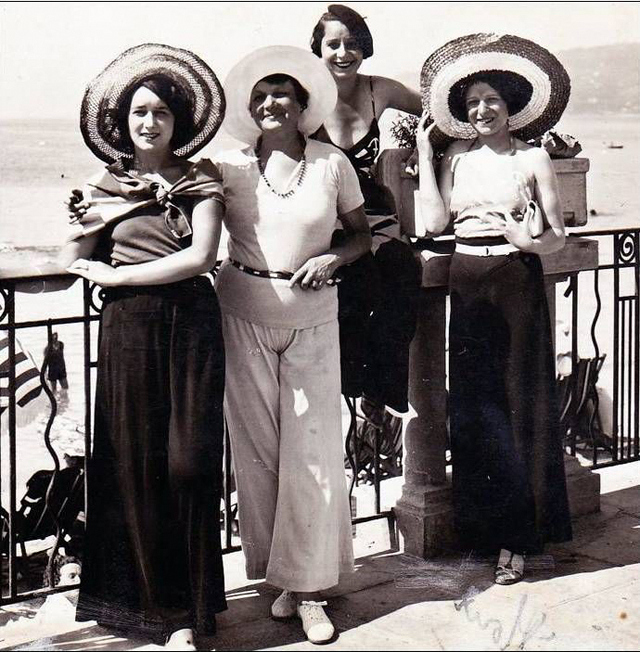 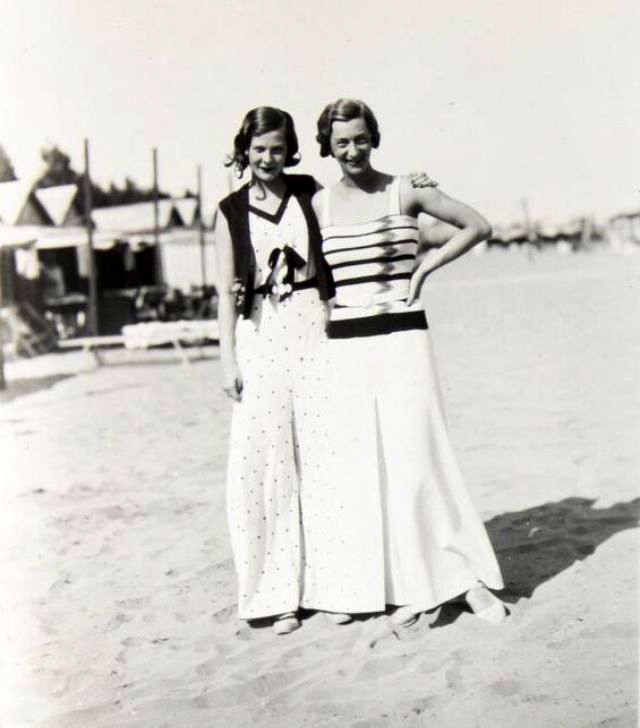 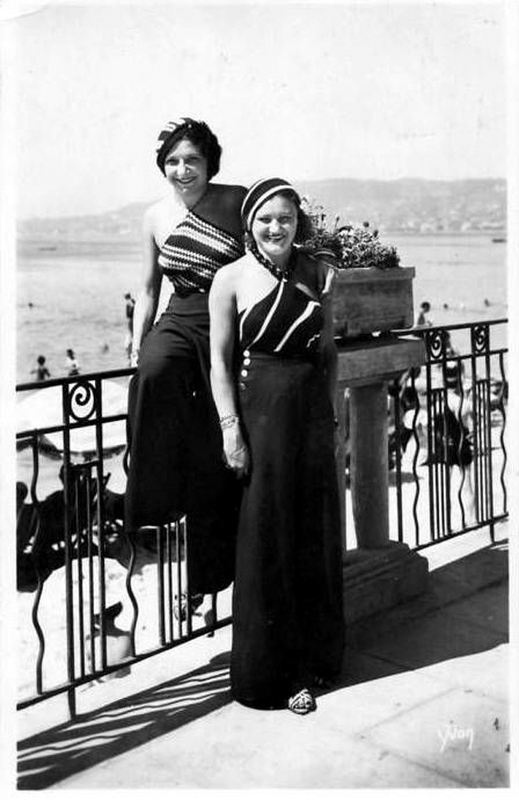 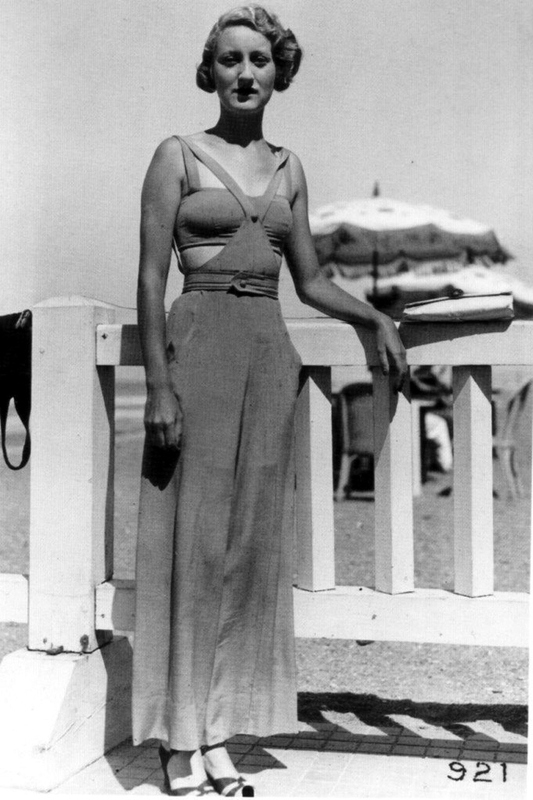 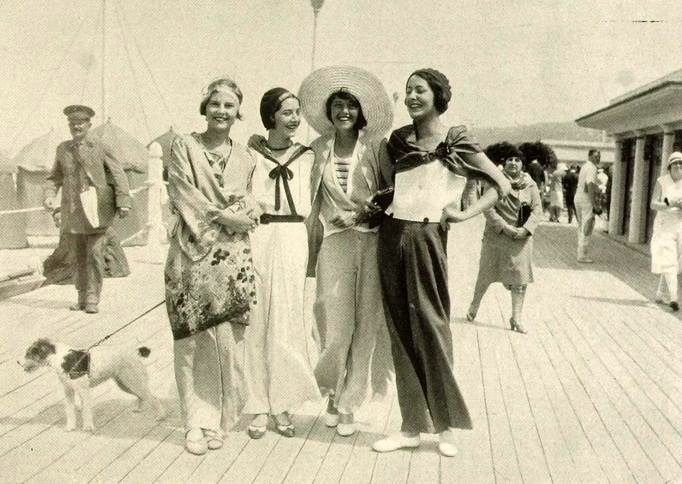 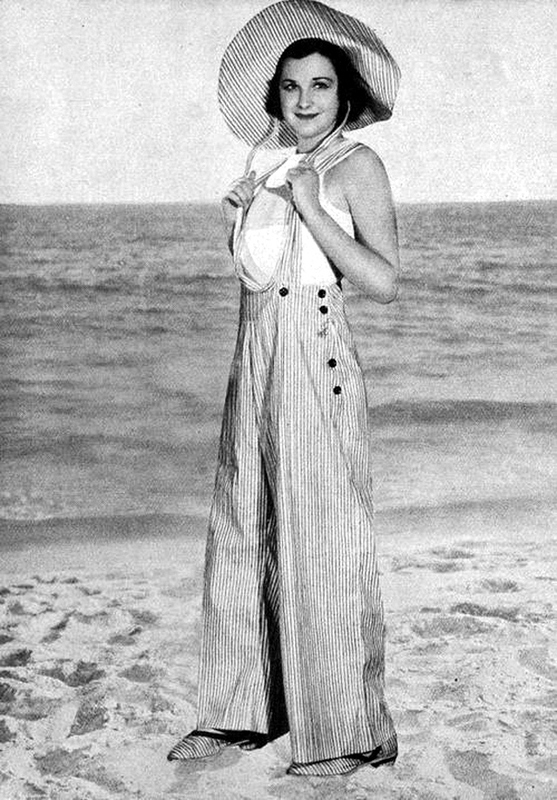 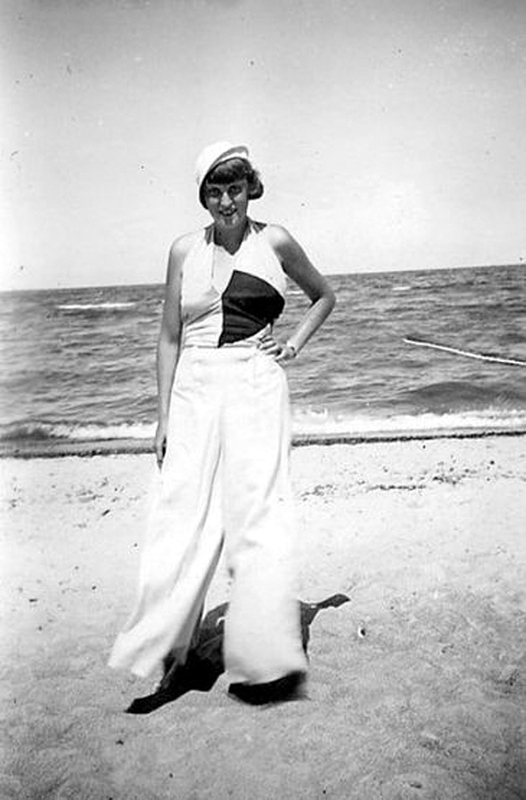 Beach pajamas, which were worn by the seaside and for walking on the boardwalk, were popularized by Gabrielle "Coco" Chanel in the early 1920s. 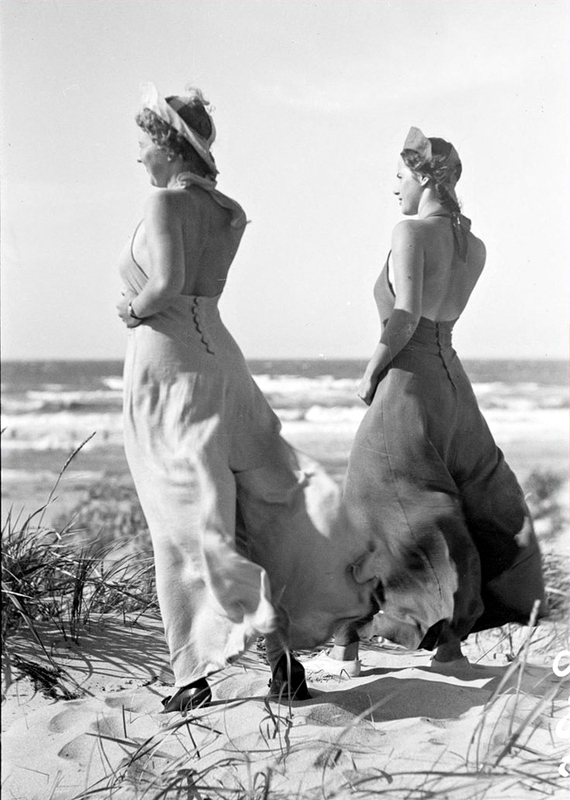 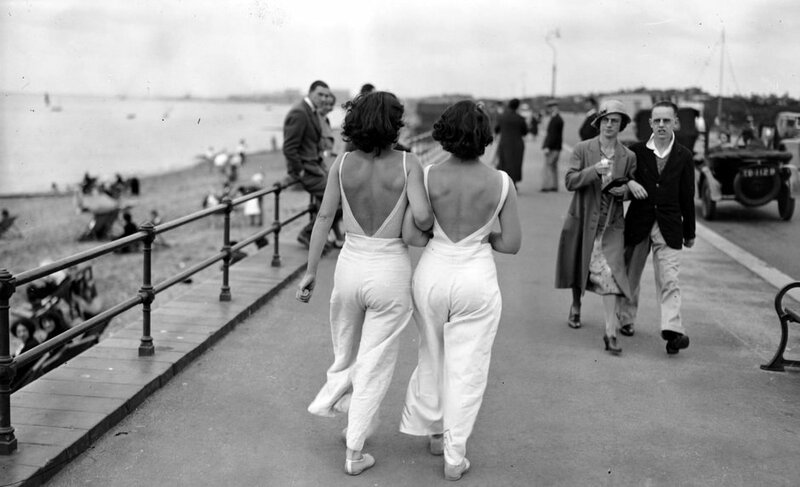 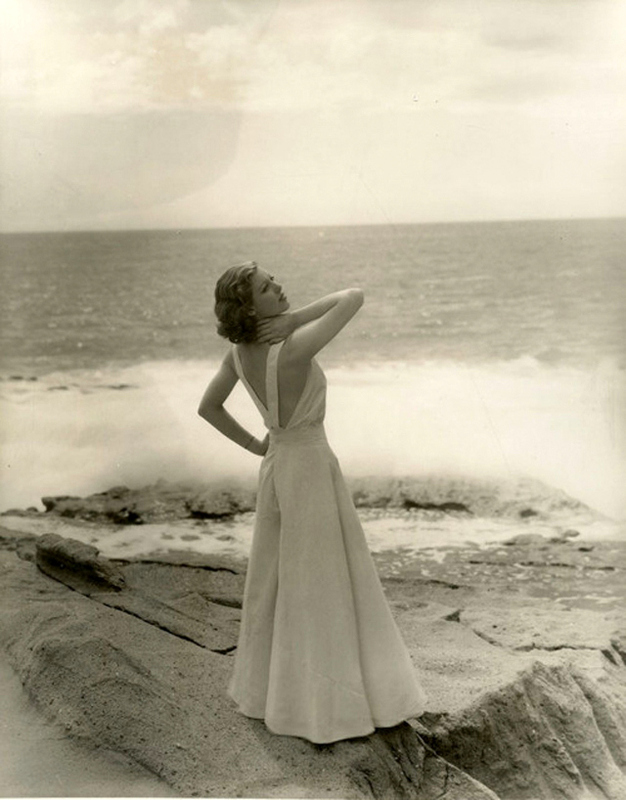 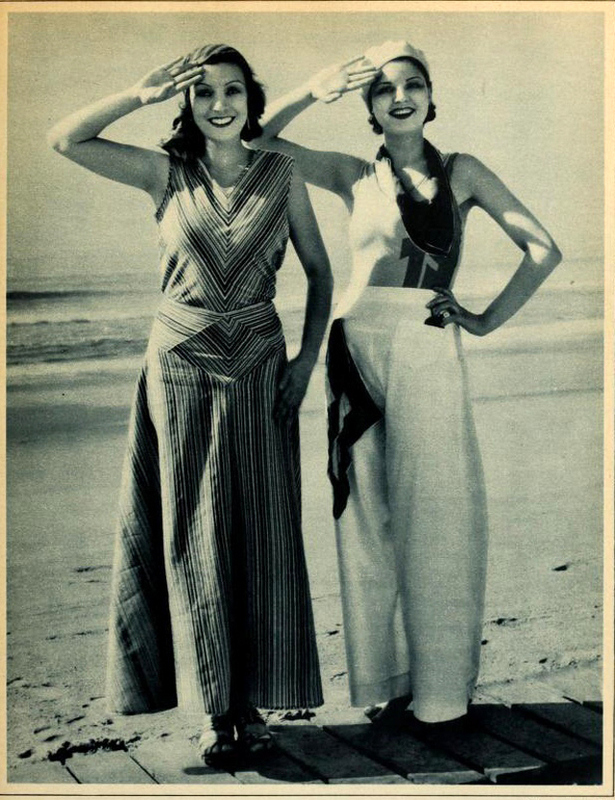 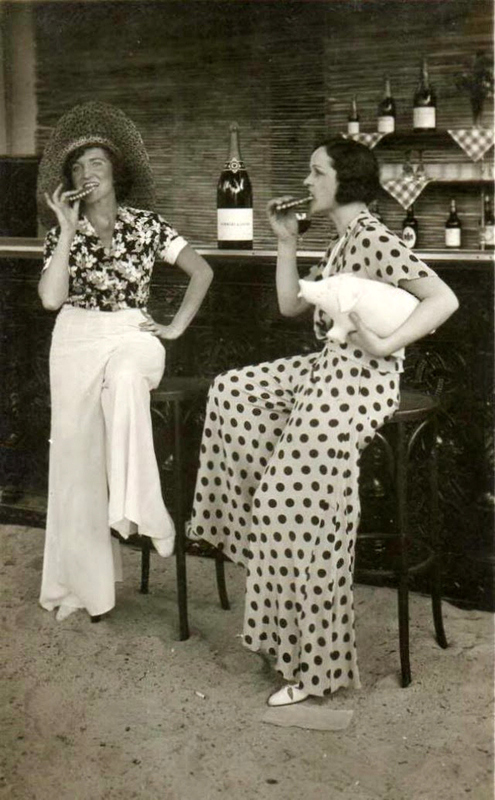 The first beach pajamas were worn by the adventuresome few, but by the end of the decade had become acceptable dress for the average woman, and popularized during the 1930s. 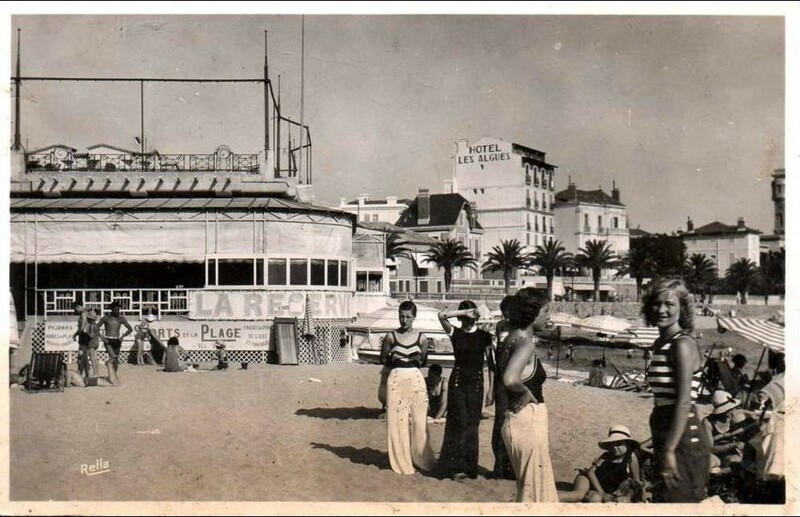 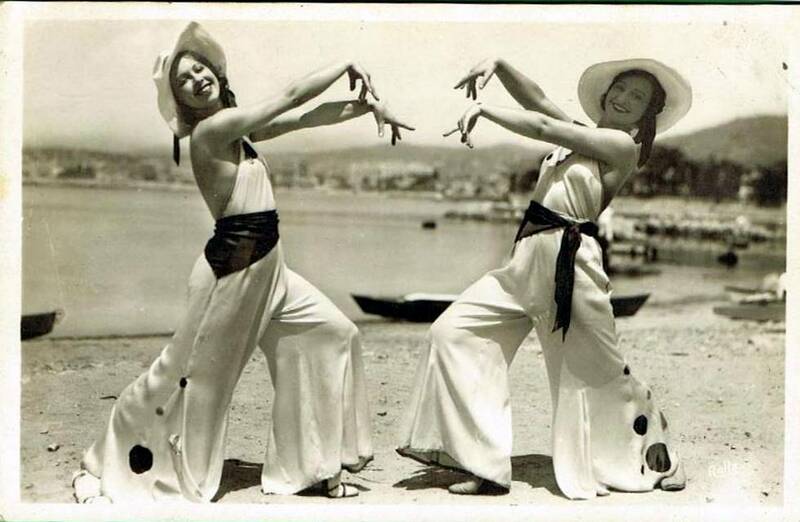 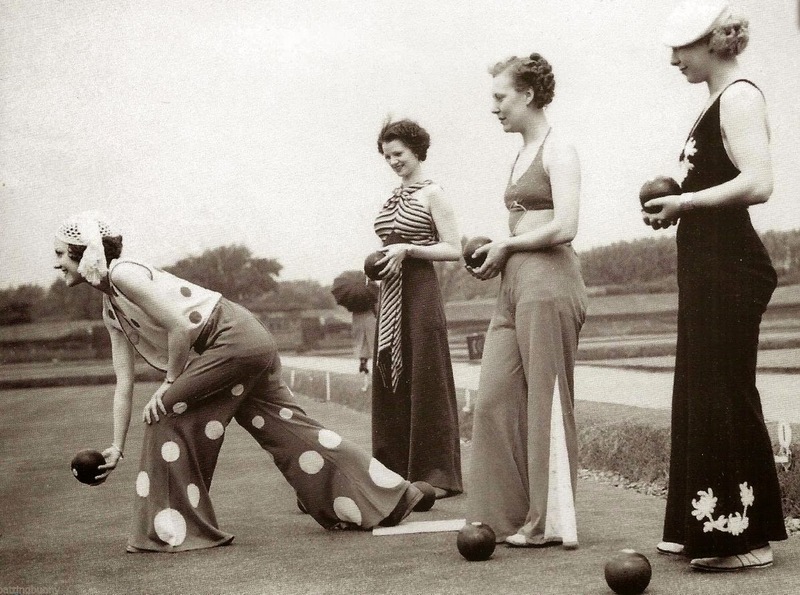 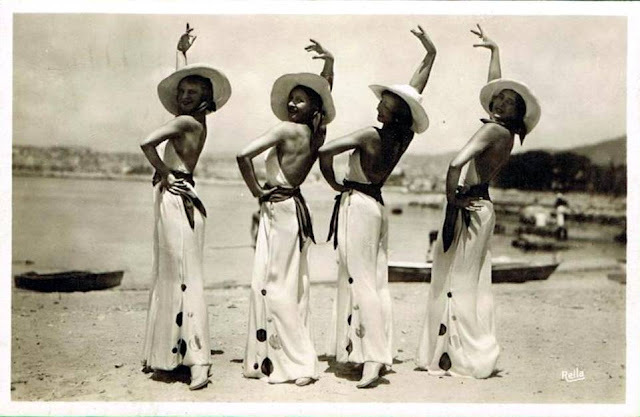 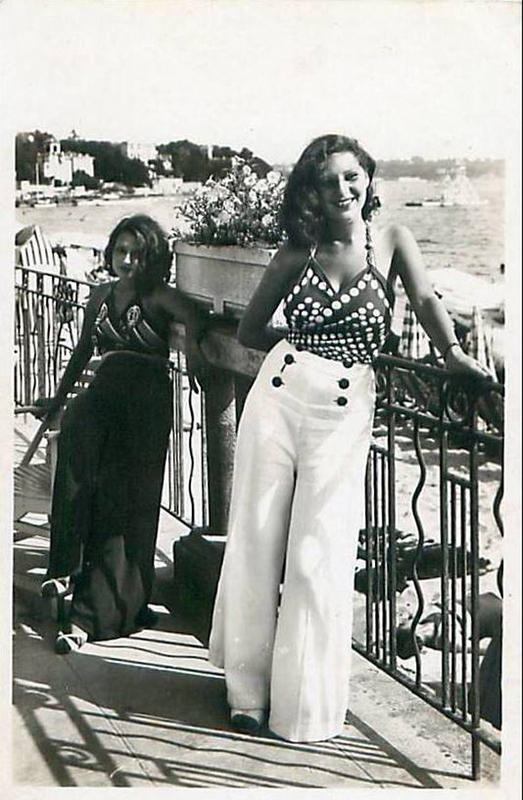 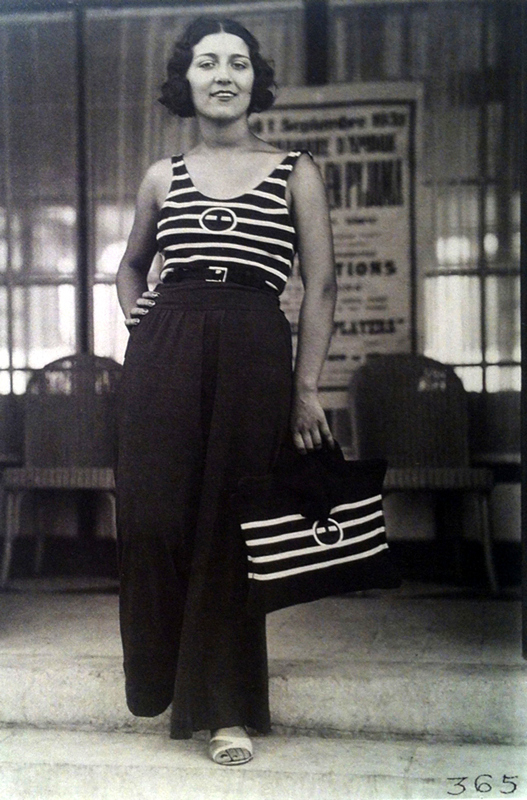 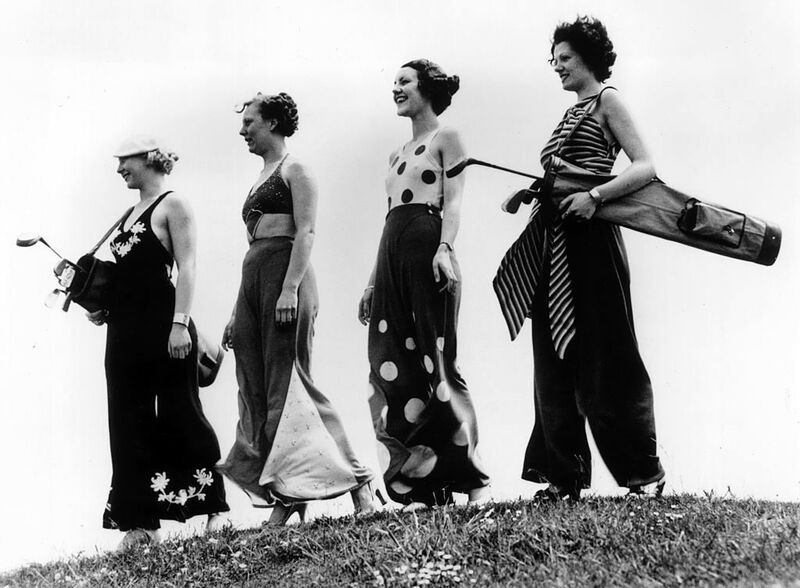 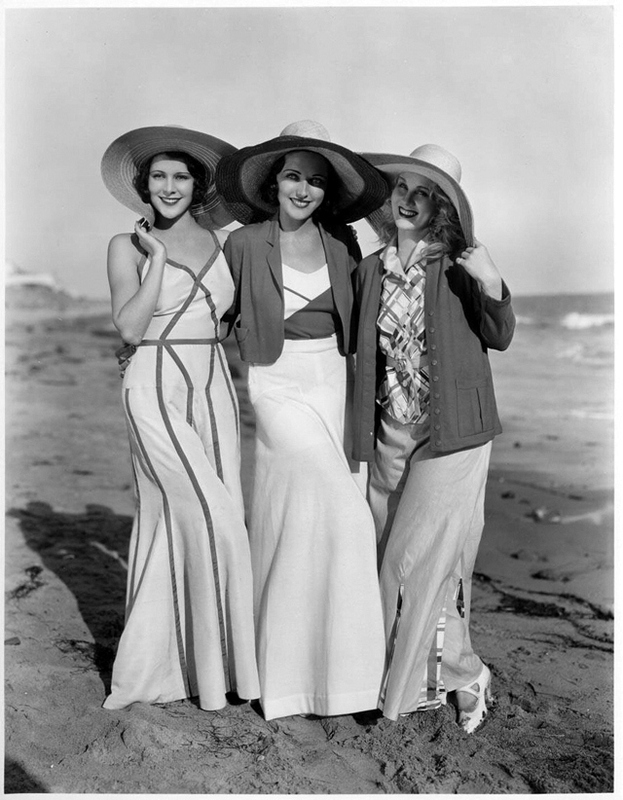 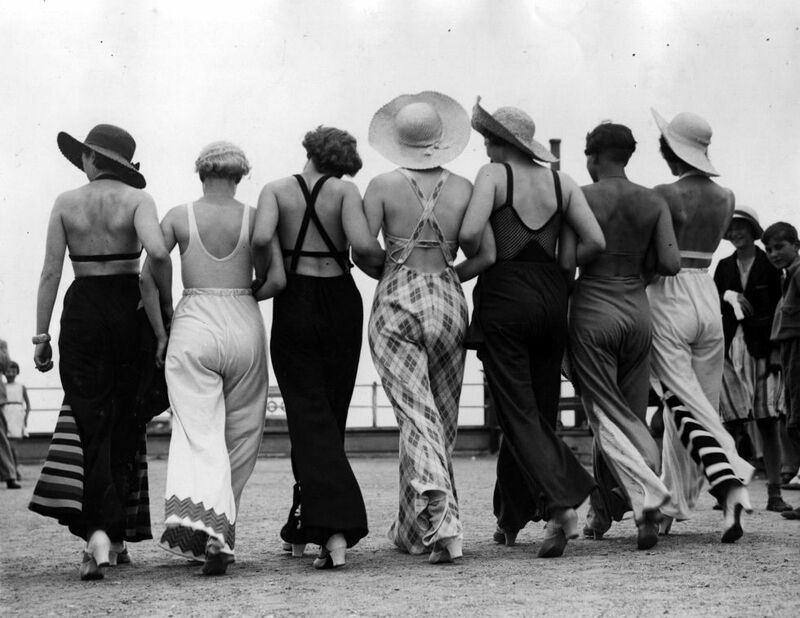 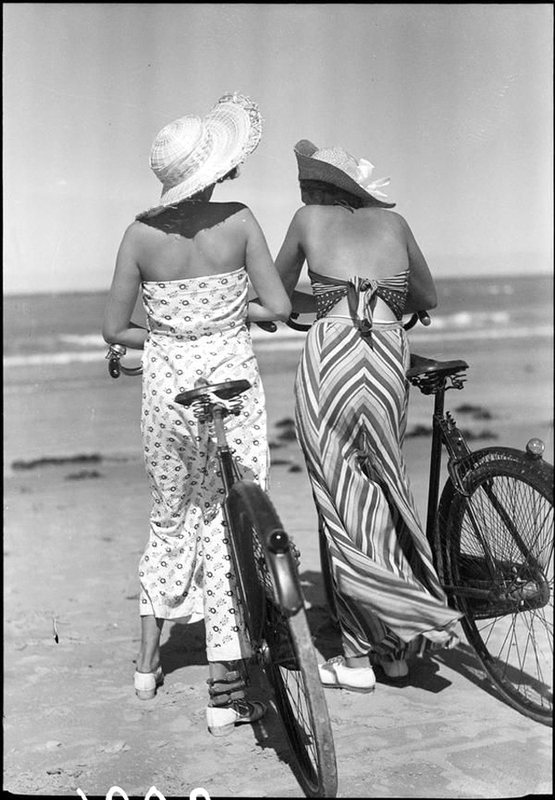 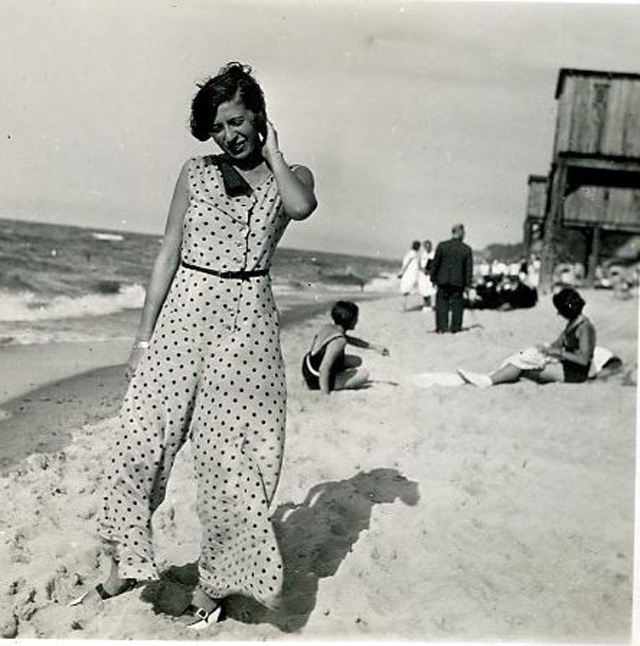 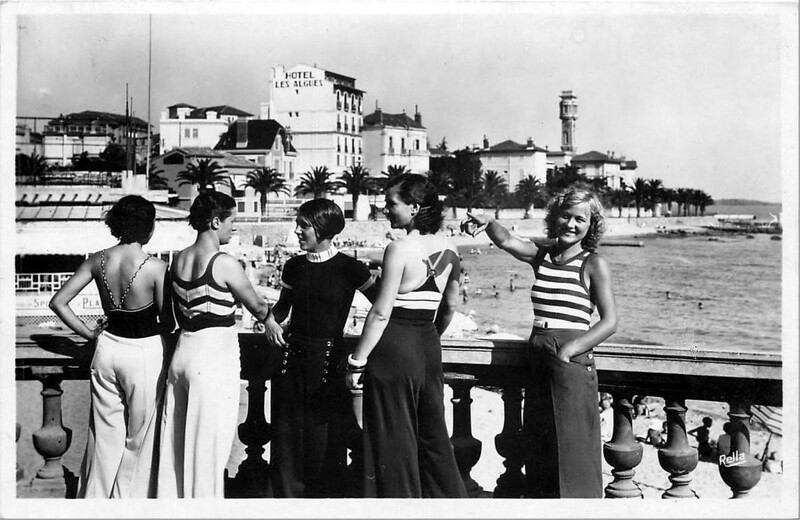 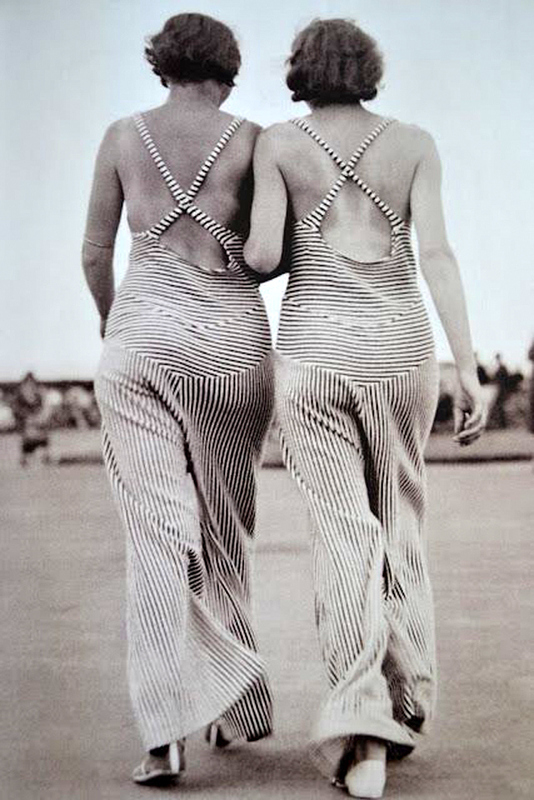 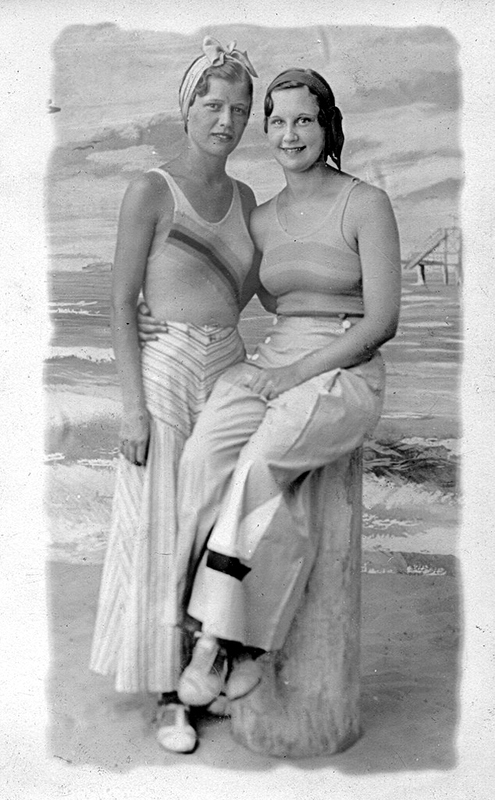 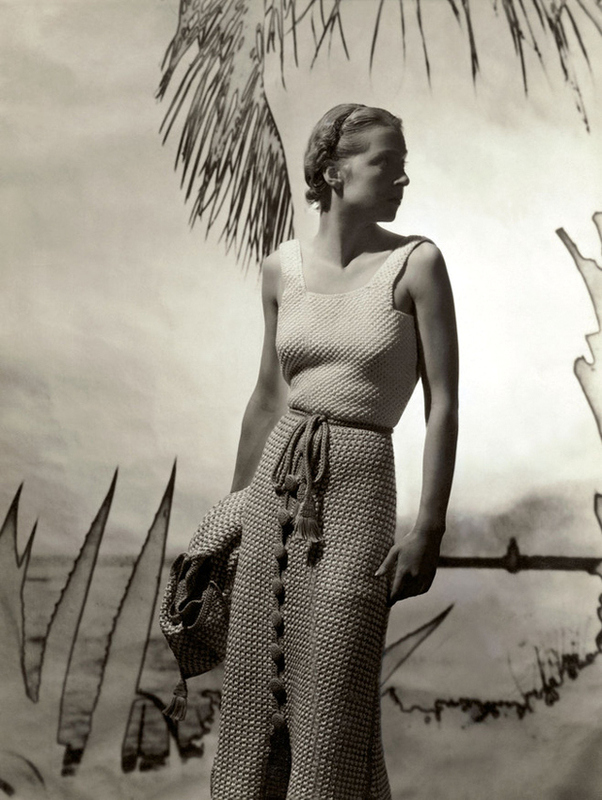 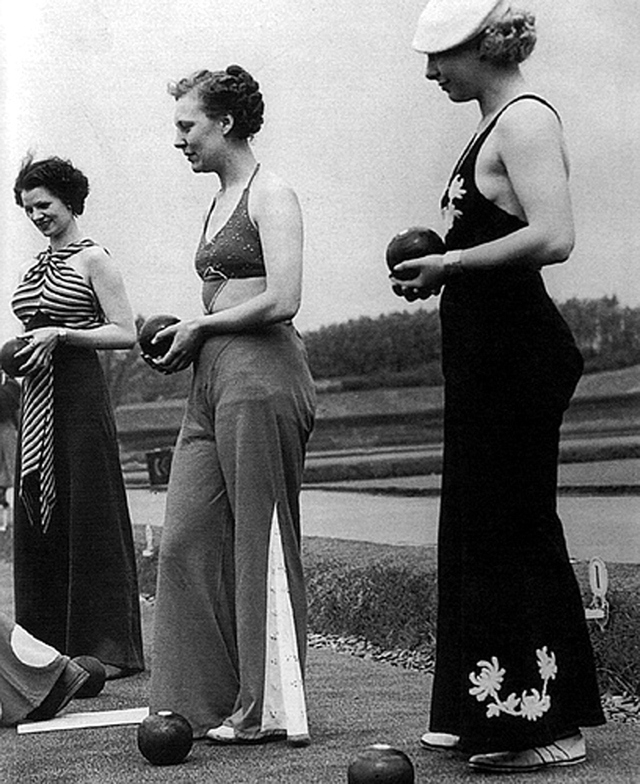 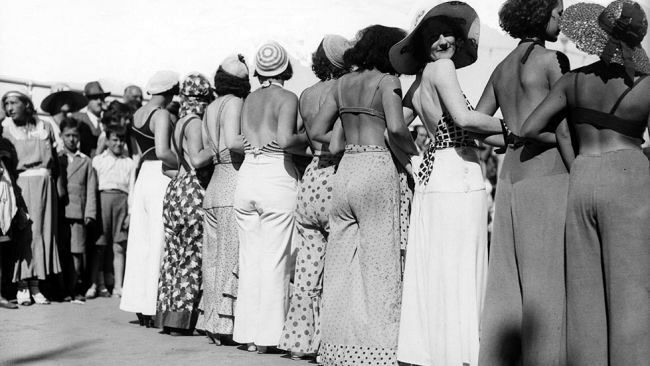 Check out these photos to see which beach pajama styles that ladies wore in the 1930s.